Download Barcode Label Maker – Corporate Edition to make barcode labels of different colors, shapes and sizes. 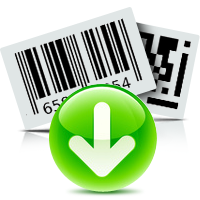 Corporate making barcode program is developed with inbuilt printing settings to print generated barcode labels. You can also send your generated barcode images at specified email address by using advanced email settings.